Thanks to Albertsons for sponsoring this post for the holiday season! Of all of the things that the holidays bring, delicious food ranks at the top of my list! I love any excuse to make a scrumptious feast with festive desserts, because I enjoy sharing the joy of food with my loved ones. This year, my 7-year-old daughter is starting to show a real interest in cooking (which makes me so happy!). Whenever we go to different restaurants or bakeries, she starts pointing to desserts, and I like to remind her that anything that someone else made, we can make, too! 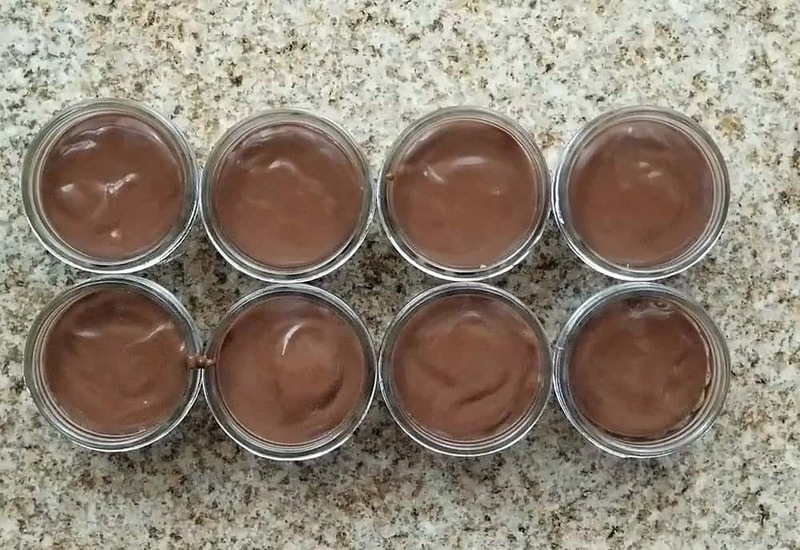 She is amazed that we can take simple ingredients like chocolate, eggs and milk, and transform them into a creamy chocolate pudding. I have also started teaching her how to select higher quality ingredients to make healthier and better tasting meals and desserts. Our favorite store to frequent is our local Albertsons. They have a huge selection of over 400 USDA-certified organic staples, like meats, butter, and milk. Their organic line – O Organics® – is not only high quality, it’s affordable, so I can show my daughter how to cook with good ingredients on a budget. I also really appreciate that Albertsons believes in giving everyone access to great-tasting organic food at a great value. For this recipe, I used almost all O Organics products, including O Organics 51% Cocoa Semi Sweet Chocolate Chips, which gives this homemade chocolage cream pie a prominent chocolaty flavor. The recipe requires a little bit of prep time to make and chill the pudding, but it is so worth it! The graham cracker crust is sweet and buttery, the chocolate pudding is creamy and rich, and the homemade whipped topping brings it all together. 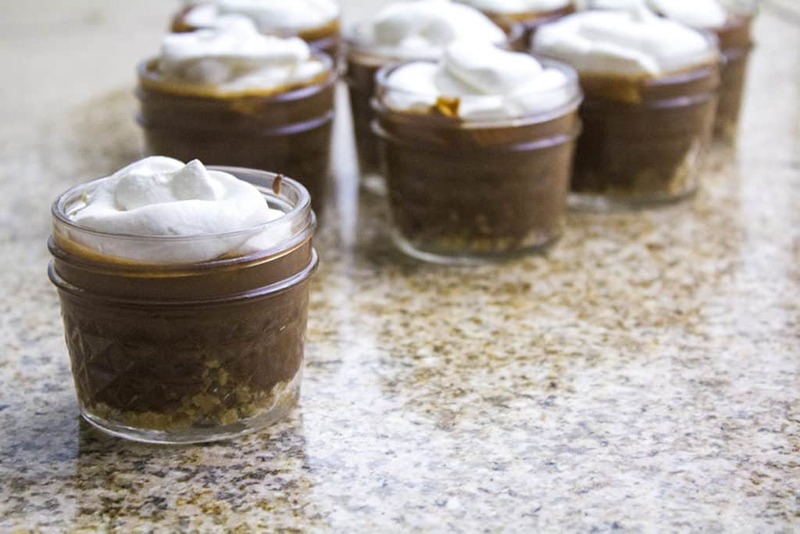 I love serving these homemade chocolate cream pies in mason jars because it makes a fun presentation. They’re great for kids and adults – and they go quickly, so you might make an extra batch or two! Preheat oven to 350 degrees. In a medium bowl, combine graham crackers and butter, and mix well. Divide equally among the 8 mason jars. Bake in preheated oven for 10 minutes, until crust gets a little crisp. 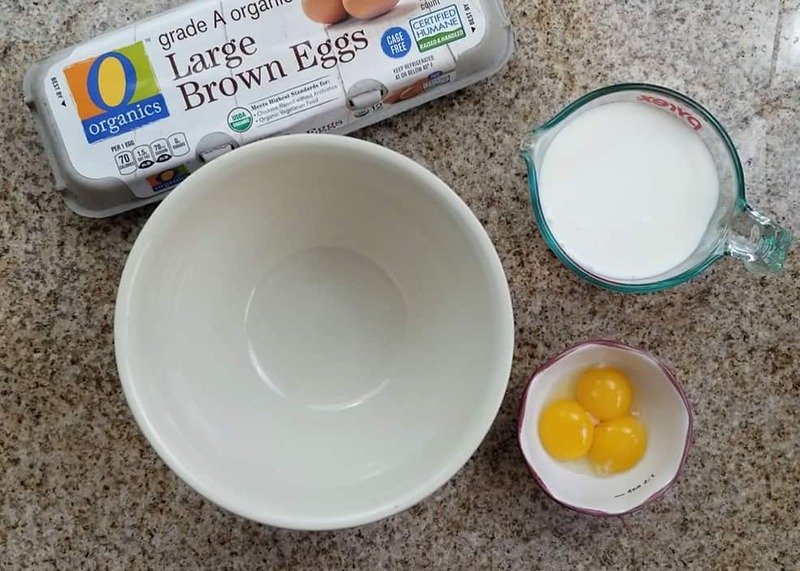 In a medium bowl, whisk egg yolks into the milk, then set aside. Combine sugar and salt in a pan over medium-high heat. Slowly add milk mixture to the sugar, whisking constantly until the mixture comes to a low boil (takes about 10 minutes). Turn the heat down, and stir another 2 minutes, until mixture thickens. Remove from heat. 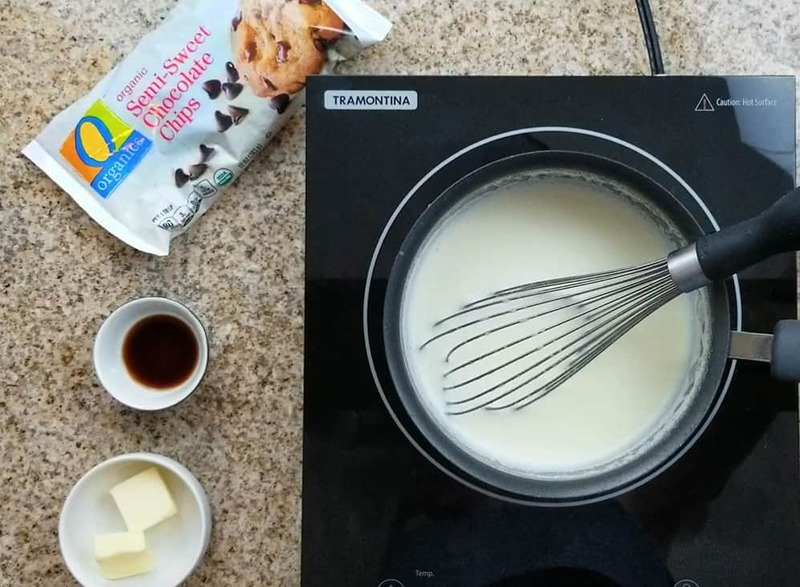 Stir in butter, vanilla, and chocolate chips, mixing well until butter and chocolate is melted and incorporated. Transfer to a bowl, cover with plastic wrap, and refrigerate for 4-6 hours. Transfer cooled pudding into a large plastic bag, and cut off the corner. 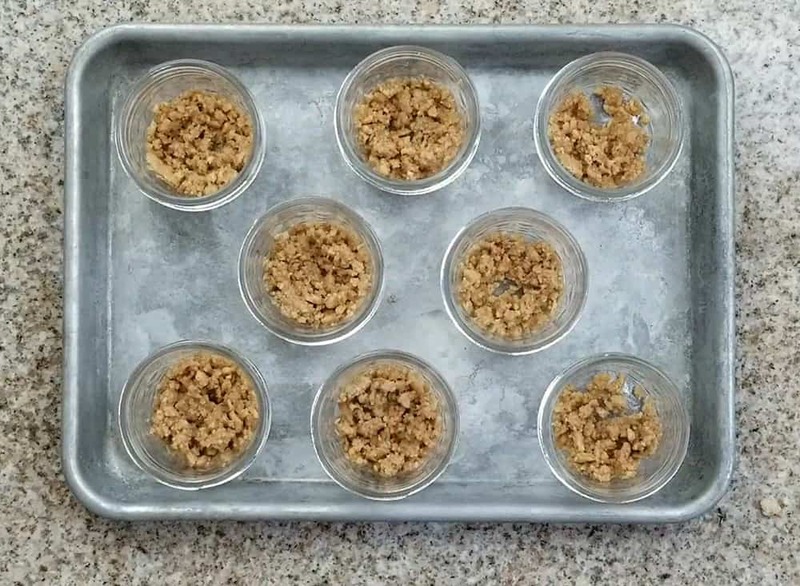 Gently squeeze the pudding mixture into the mason jars, on top of the graham cracker crust. In a medium bowl, combine whipping cream, sugar and vanilla extract. Beat until mixture thickens to a whipped cream. 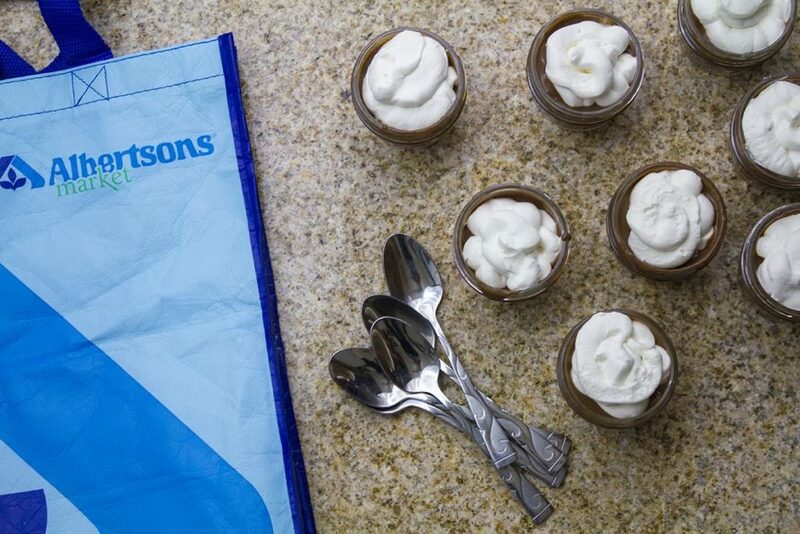 Transfer to a medium plastic bag, snip the corner off the bag, and pipe the whipped topping onto each jar. If you’d like a speedy version of how to make these homemade chocolate cream pies, here is a video I’ve created that shows the process! If you want to make this recipe, but don’t have the ingredients on hand, no problem! 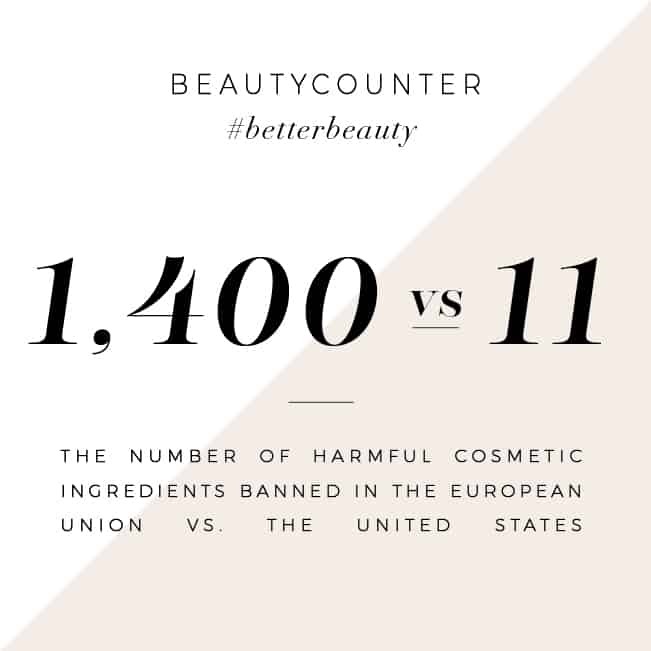 Just click on the image below to re-pin it to your Pinterest board! O Organics products can be purchased in the Albuquerque area exclusively at Albertsons stores. You can pick up everything you need in store or through their eCommerce services (think grocery delivery and Drive Up & Go — where available!). I buy all of my O Organics products at my local Albertsons. 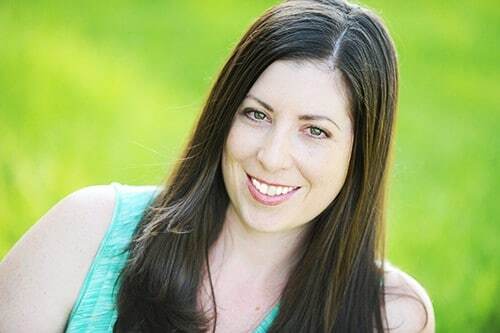 You can also find them at all of the Albertsons Companies family of stores, including Albertsons, Safeway, Jewel-Osco, Vons, Pavilions, Randalls, Tom Thumb, Shaw’s, Star Market, United Express, United and Carrs/Safeway. Visit com to find a store near you and discover more meal prep tips and recipe ideas Visit here to find a store near you and discover more meal prep tips and recipe ideas. Be sure to stop by Albertsons to grab high-quality, affordable O Organics products for all of your favorite holiday treats! These are so cute and would make a great gift. Anything like this is great for coworkers! Yummy!!!! Great recipe. I’ll make it myself. Your site has so many interesting posts for me. Thanks a lot. Hope you to have more posts. Those looks so yummy! 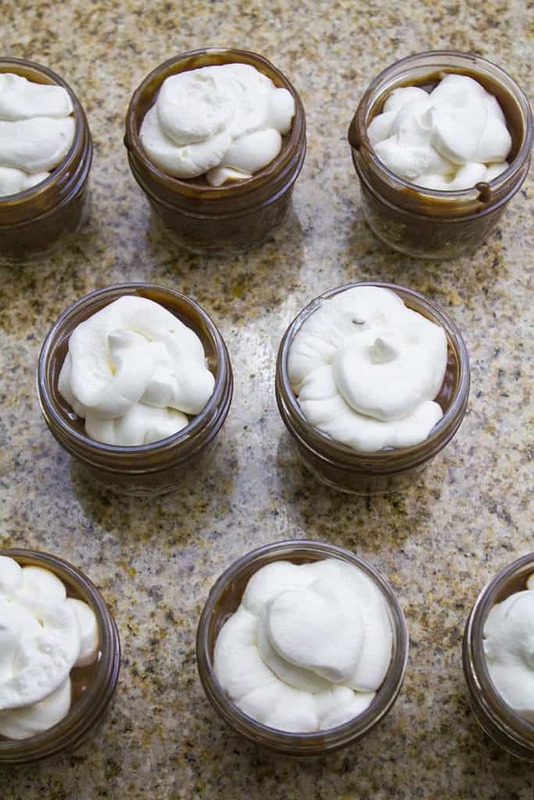 I never tried Mason Jars Cream Pies! Its simple and easy to make. There is Albertsons really close where I stationed currently that makes it super convenient! Can’t believe they do have great organic ingredients selection. What a fancy way to serve dessert. I should try this for my next party.